Who doesn't like to take a hot shower in the winter season? 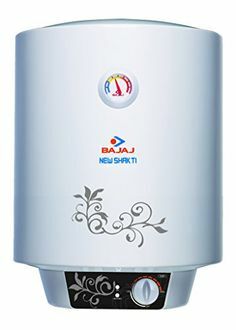 If you do so, which is absolutely normal, then Bajaj brings you a wide range of water geysers worth buying. 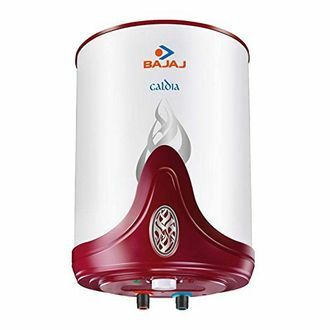 There is a list of 14 with a capacity of 25 L available online that you can buy on 23rd April 2019 for the listed price. All the products come in a vertical design that is always considered a convenient form factor, both in terms of installation and operation. 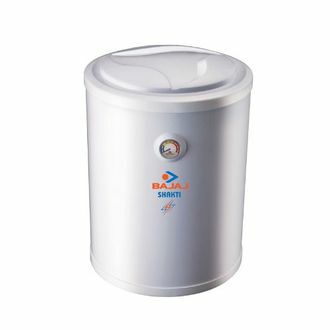 The geysers are mounted with plastic cover making it look better and also to keep away the rust to prevent corrosion of the outer layer. The inner material is built with mild steel with glass-lined coating. 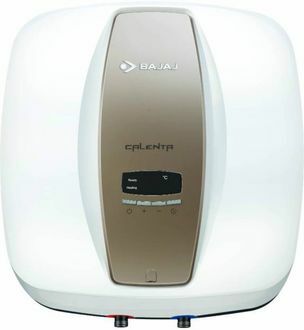 These products are supplied with AC 230V and consume around 2000W power. 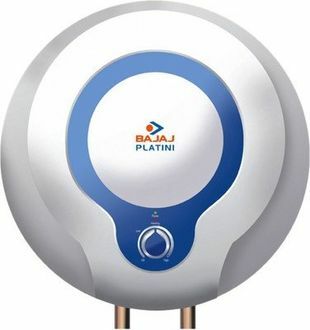 Bajaj gives you the liberty to buy these products online at the same price as that of stores. Buying products from e-commerce is easy and reliable. 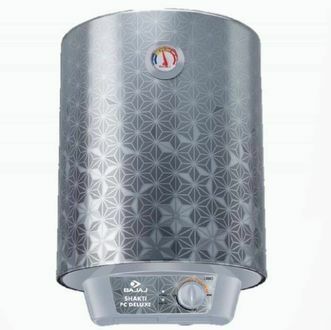 The geysers are available on online platforms like Amazon, Flipkart, Tata Cliq etc. After you are through the specifications in detail and done a price comparison, you can visit the online shop selling the product you have chosen for the lowest price. You can also check out the offers and cashback deals (if any) running on MySmartPrice. 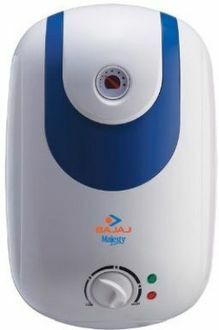 Make your research wisely and you might end up buying a geyser for a significantly lower price than the offline stores.